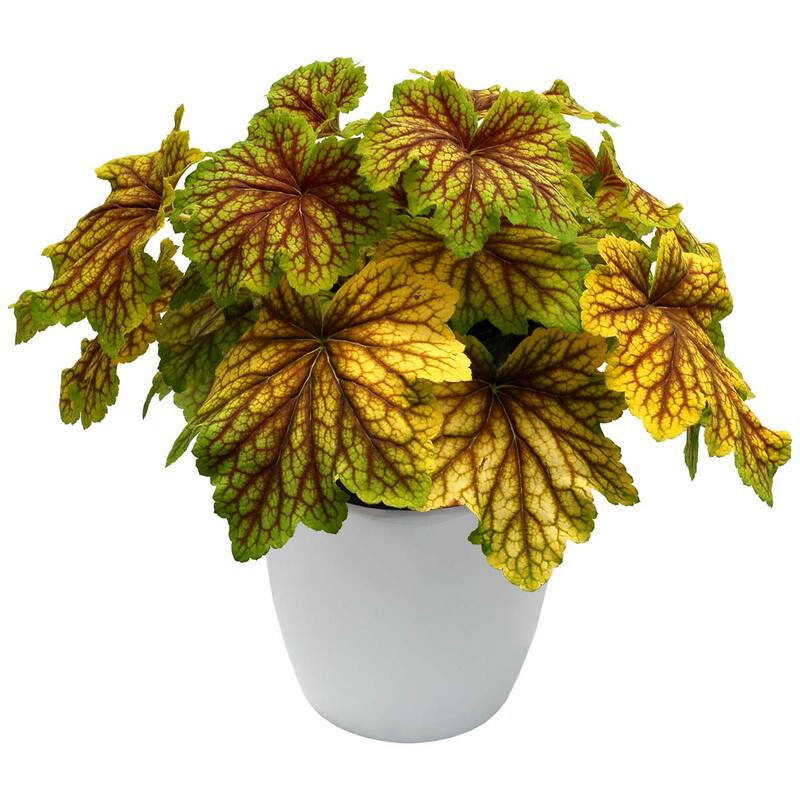 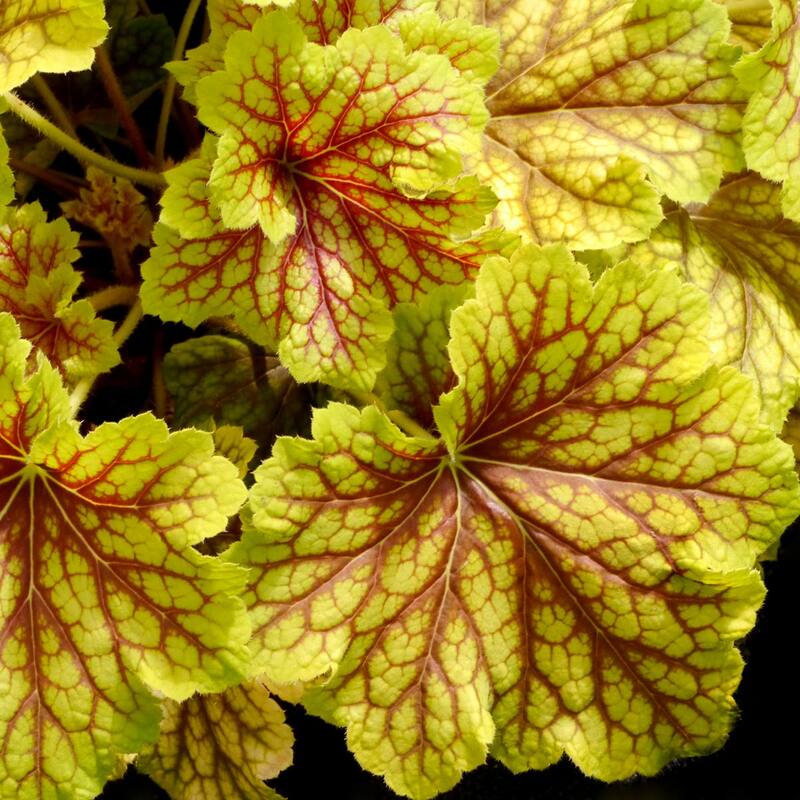 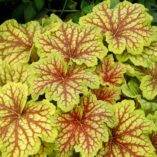 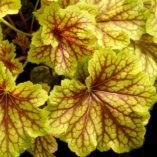 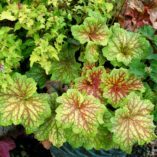 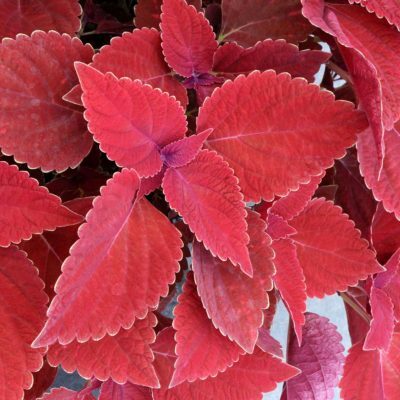 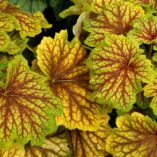 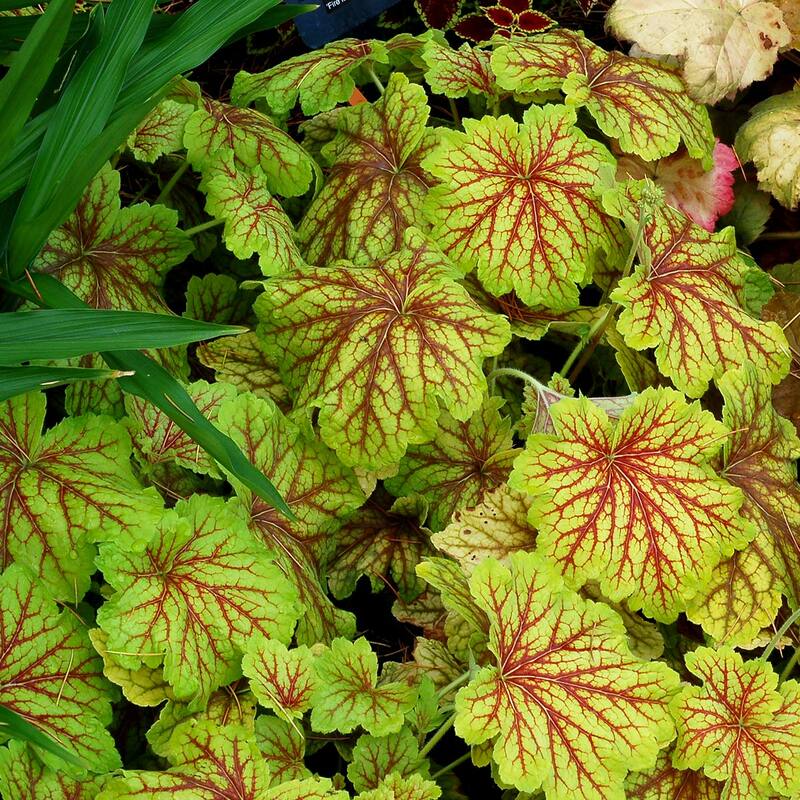 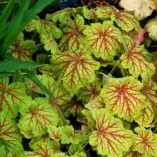 Heuchera ‘Red Lightning’ | TERRA NOVA® Nurseries, Inc.
Electrifying dark red veins spark over huge gold leaves. 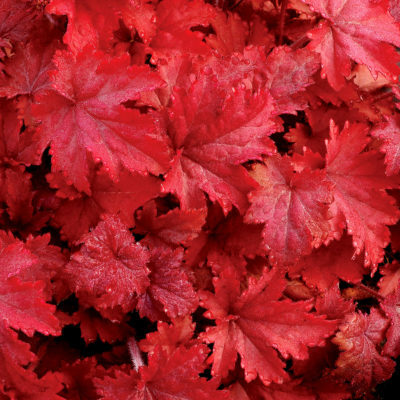 Color holds well throughout the season. 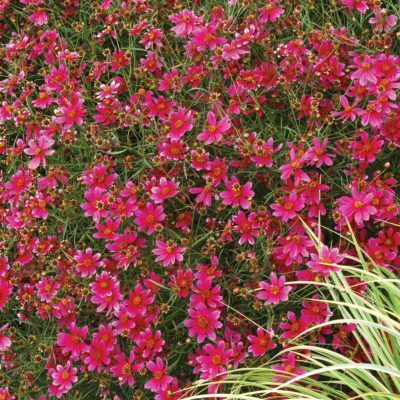 'Red Lightning' is “villosa–strong” and draws your attention from across the garden. 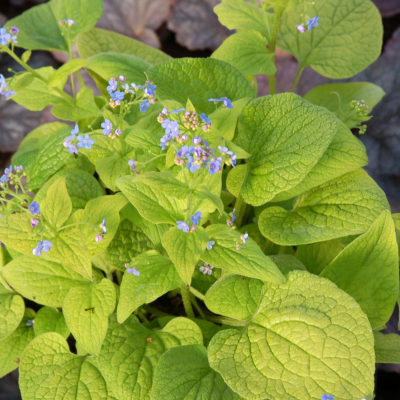 Works well in borders and mixed containers. 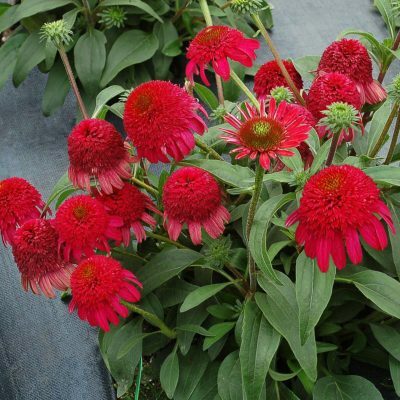 11" / 16" / 18"
Compared to 'Delta Dawn', has a bigger leaf and stronger red vein color.